SHANGHAI, July 19, 2010 (AFP) - The general manager of one of Volkswagen's joint ventures in China has been killed in a car accident in the northwest of the country, the joint venture said Monday. The general manager of Shanghai Volkswagen Automotive Co, Liu Jian, and three other people died on Saturday in Gansu province, where Liu was meeting distributors and participated in a test drive, the company said in a statement. "Operations at the company remain normal," it said. Volkswagen, Europe's biggest automaker, and China's biggest car maker SAIC each hold a 50 percent stake in Shanghai Volkswagen. 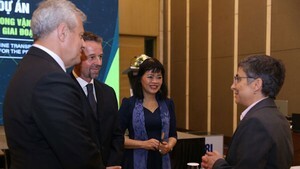 The German carmaker also has a separate joint venture with FAW Group, based in the northeastern city of Changchun. In April, Volkswagen announced it would boost its Chinese investment programme by 1.6 billion euros (2.0 billion dollars) to a total of six billion euros. 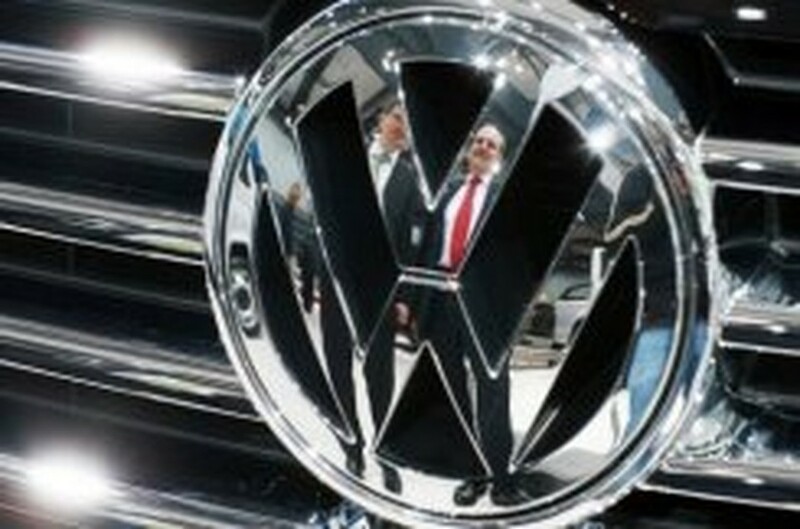 Volkswagen sold more than 950,000 cars in China, the world's biggest auto market, in the first half of the year, an increase of 45.7 percent over the same period in 2009, which was a record year for VW.